Mooncake Festival 2018 is coming to Singapore again and my teeth have already started itchy for the distinct sweetness of mooncakes. To leave no disappointment with your Mooncake Festival in 2018, Spaceship has picked out the best mooncakes for different types of preference. Be it traditional or exotic, sugar-free or halal, you will find the taste you’ve been looking for. Quietly sitting in Mosque Street, Tai Thong bakery has been offering authentic traditional mooncakes since 70 years ago. Despite the massive automation revolution outside the store, the bakery would not change its insistence on handmade mooncakes. And their spirit-infused mooncakes hold an everlasting non-replaceable place in loyal customers’ heart and they come to look for the very taste in memory, year after year. No delivery, no online trades, store visits only. When you come to the store, you will be greeted with a special mildly sweet aroma and tempting sheen of mooncake skin. If you ask, any staff will proudly tell you that the handmade lotus paste is wonderfully soft and less oily because they blend olive seeds with the paste instead of oil. Better still, the shop owner still decides on keeping a modest style and markets the business at minimum, making the price very affordable. If you suddenly feel nostalgic and want to commemorate your root or trace the days of our grandfather, come and feel with your heart. This can be addictive. You may not have heard of this brand, but you may actually have been eating their mooncakes for years. Behind the glamorous names of big mooncake brands stands Lao Zi Hao, unquestionably the king of mooncakes in Singapore with a daily production of 20,000 mooncakes at its peak season to serve Singaporeans. 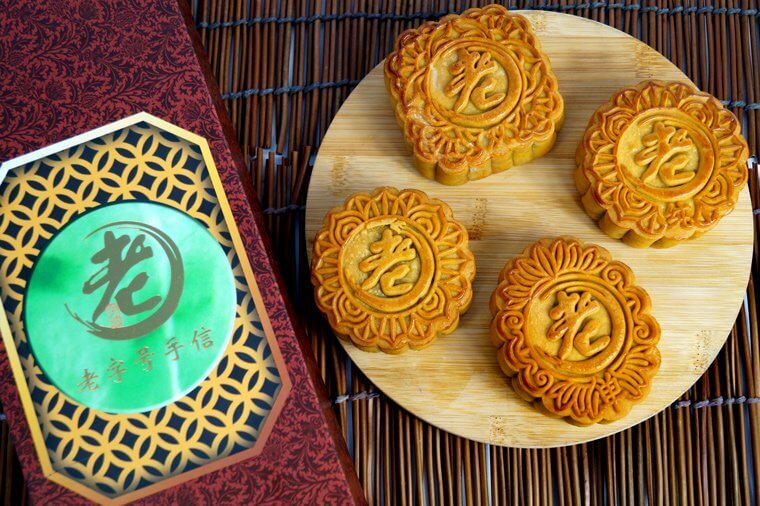 Despite the same offer of traditional mooncakes as Tai Thong, Lao Zi Hao adopts machinery approach to make sure their mooncakes share good consistency in weight, shape and the thickness of the skin. 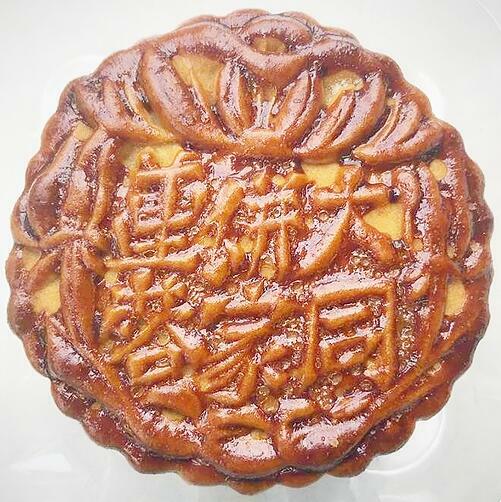 With a profound appreciation of mooncakes, Lao Zi Hao prepared ingredients in the best way. They insisted that salted eggs always be selected for freshness and hand-beat and syrup prepared by the Master Chef with fresh lemons and zero preservatives. Retail sales with Lao Zi Hao brand name is on in Qoo10. You can have a look at there. 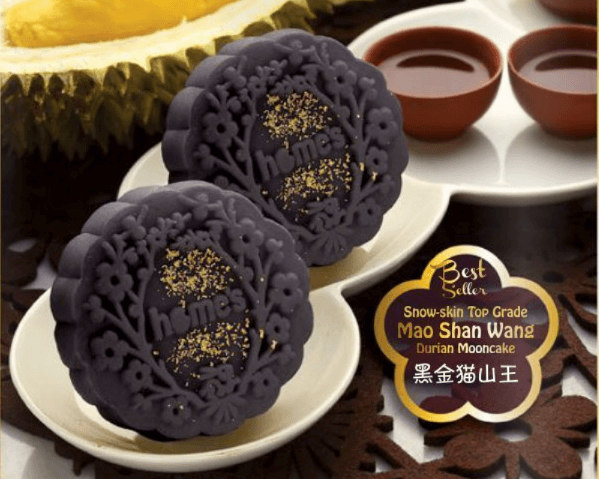 Home’s Favourite has an amazing variety of Durian snowskin mooncakes. Whether you like Mao Shan Wang, Golden Phoenix, Red Prawn, etc, they may have the mooncake with the durian puree of your choice, making it literally the King of durian mooncakes. And their durian puree is as rich and pure as the fresh fruit. I remember in last year’s mooncake exhibitions, Home’s Favourite was always surrounded by crowds of moms, grandmoms and ladies. I can foresee similar scenes this year. So be there early or be ready to squeeze your way to tasting probably the best Durian mooncakes in Singapore. 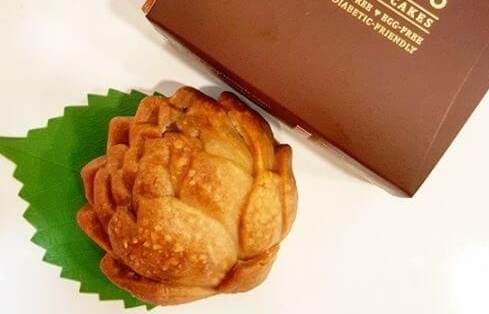 Kele made its name for its specialised offer of pineapple tarts with flavours from rose to pandan. However, I found their strongest offerings were swiss rolls with ice-cream-like fillings. That is refreshing and comforting and addictive. After I met them in the mooncake exhibitions, I was amazed by their ingenious creations again. I do not usually like fruit-flavoured mooncakes but their avocado snowskin mooncakes are rare exceptions! Rich but not too creamy, fresh but not too fruity, everything comes to a wonderful mix. You MUST try this. 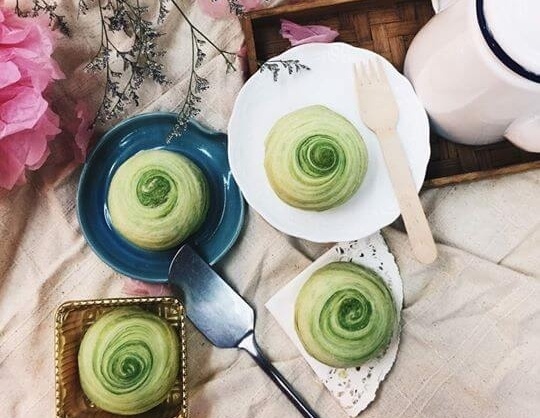 They even twisted traditional lotus paste with a fusion with pandan flavour, making it one of the top traditional mooncakes I have ever tried. You will very likely find their exhibition stalls crowded with tasters. Yet their generous sampling is well worthy your efforts through the human wall. Baker’s Well is unique in its wide variety of snowskin truffle mooncakes. 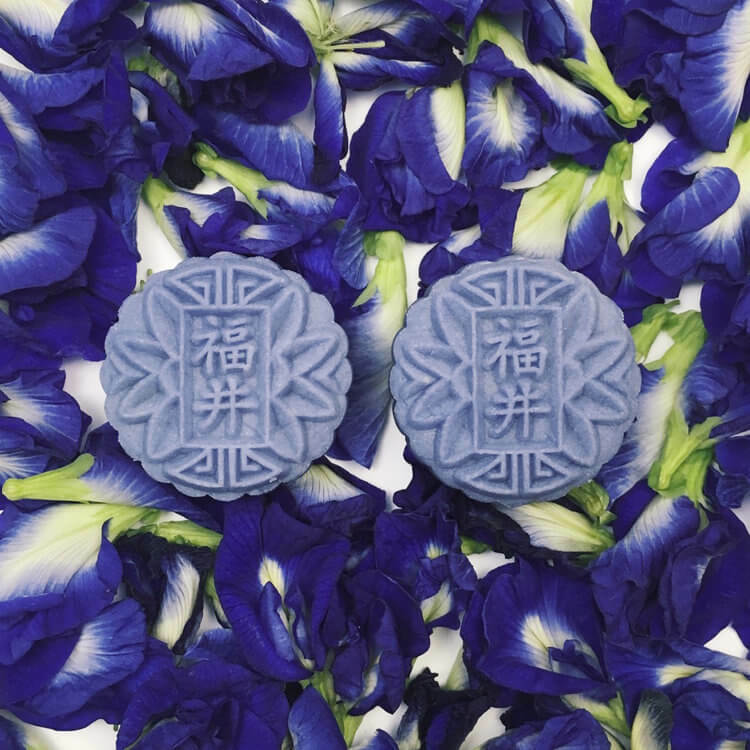 A small bite into the mooncake brings about a lasting refreshing fragrance in the mouth and heart. This year, they invented new flavours again. Ever think about how yuzu and gula Melaka would be a great gustatory combination? If you are die-hard yam lover, how would salted yam paste taste like? If you are curious and excited, go down to East Coast Road for a see. 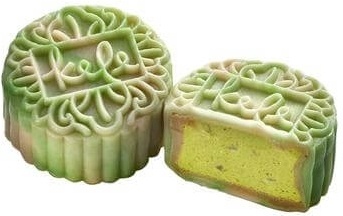 The high caloric content of mooncakes may scare off some people and the gluten in wheat-made pastries keep gluten-intolerant people away from delicious mooncakes. Gladly that Delcie’s is able to remove gluten or cane sugar from mooncakes yet without losing its good taste. Just imagine how great it would be if we can enjoy mooncakes with half of its original caloric intake? They also have cane sugar-free flaky skin mooncakes to create a healthier choice for those who prefer Teochew style mooncakes. 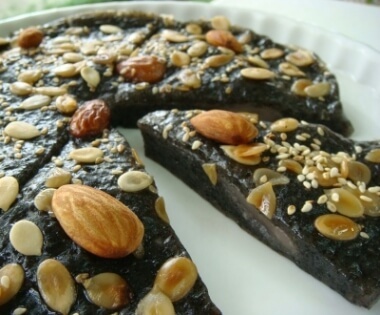 Probably only authentic Teochew people will recognise: ah, this is our mooncake! Yes indeed, it is my first time being aware of its presence. It looks and tastes very different from common mooncakes. I can relate well to this fluffy version of mooncakes and actually look forward to eating it. Unlike usual ones made from oven, this steam version is just so healthy and light. The price is friendly too, considering its size. Who wants to explore the taste with me? With Mooncake Festival 2018 coming on September 24, there is plenty of time for you to look around and purchase a sweet box (or boxes?) of mooncakes for your friends and family. Here is a list of all mooncake exhibitions in Singapore for your convenience. Pick one nearer to you and try exploring the mooncakes mentioned above. If you are inviting your relatives and friends over to celebrate at home, you may be needing some help with the clutter at home. What about a convenient storage and moving service from Spaceship?